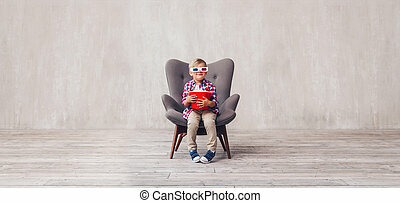 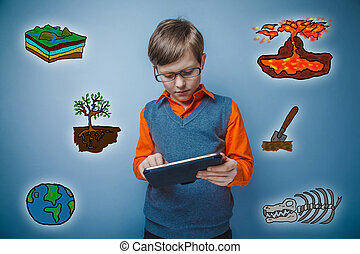 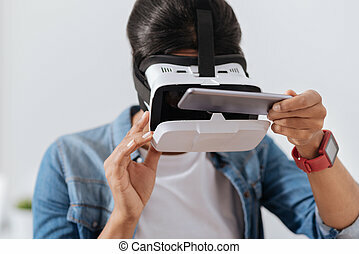 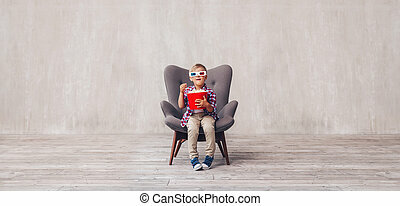 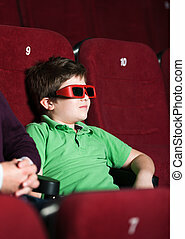 3d boy in glasses holding a smartphone. 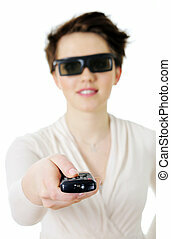 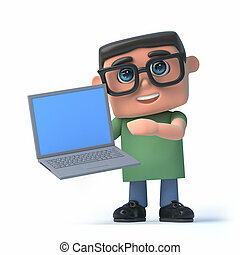 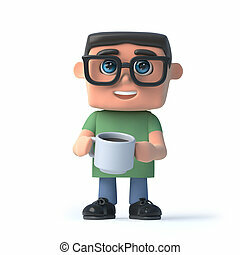 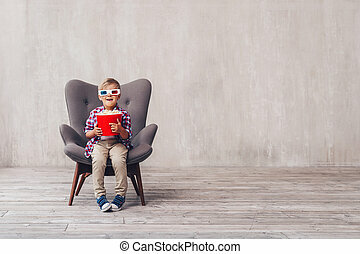 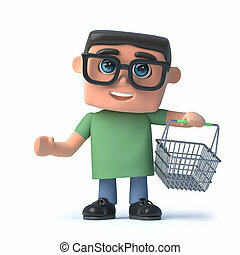 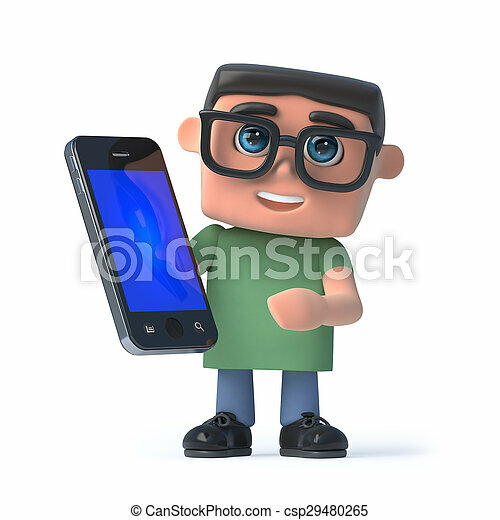 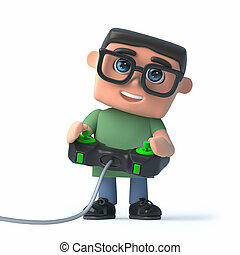 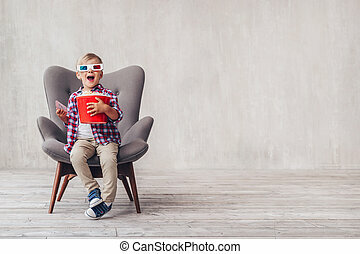 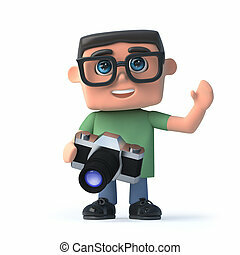 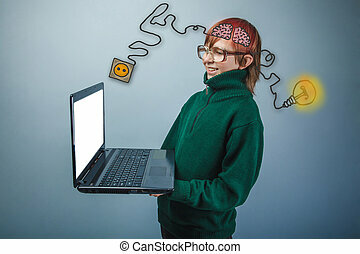 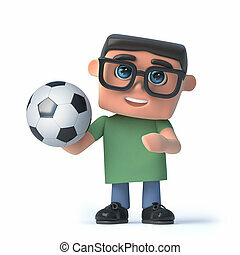 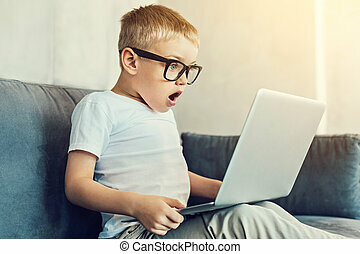 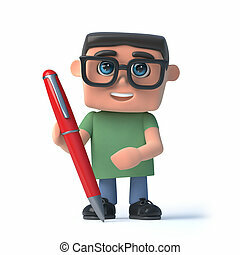 3d render of a boy wearing spectacles holding a smartphone. 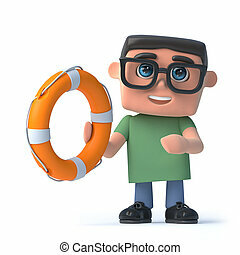 3d render of a boy wearing glasses holding a life buoy. 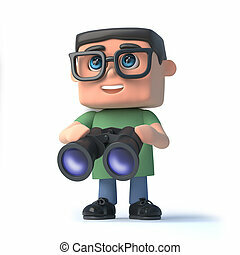 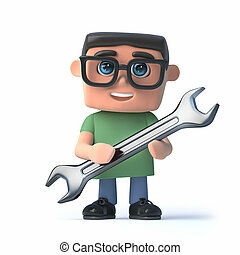 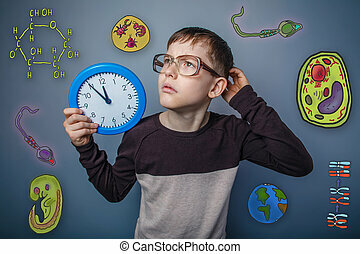 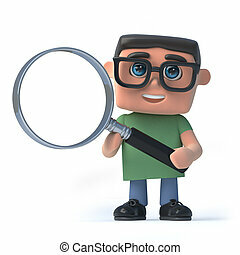 3d render of a boy wearing glasses holding a magnifying glass. 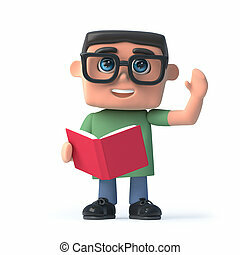 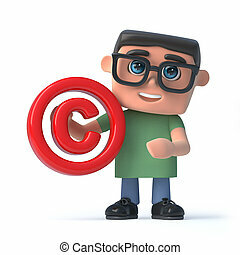 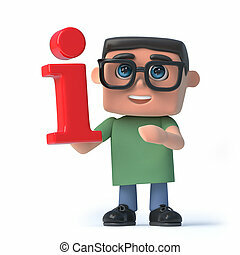 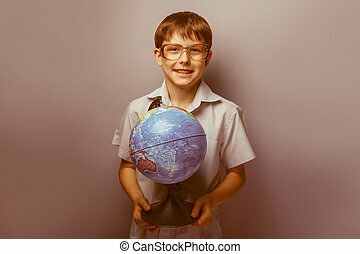 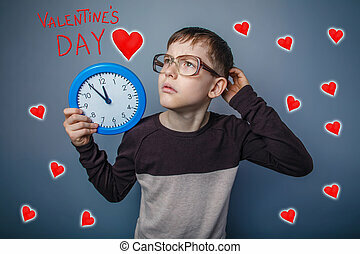 3d render of a boy wearing glasses holding a red information symbol. 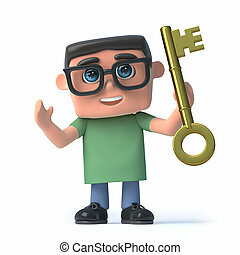 3d render of a boy wearing glasses holding a gold key.